To maximise your profits you need to have your items for sale in as many different locations as possible. Marktplaces such as eBay are a great way to expose your items to a larger audience. 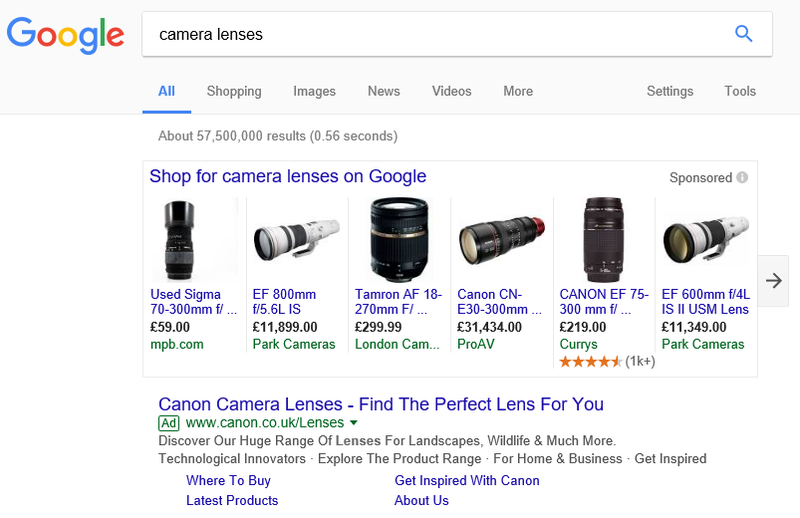 Google Shopping allows you to have items in the 'Shopping' section of Google results. There are no extra charges with Jubly, it is simply another way for customers to find your items. The huge benefit is that your stock levels can be synchronized accross all these selling places (channels) and all of your sales wherever they have taken place will appear in the Sellr sales manager and can all be managed from one place.